This may not endear me to Bryan, but I should admit that when I was a kid I never watched the show (nor did I know anyone who did), but for some reason my friends and I made fun of it anyway – to this day I’m struggling to write the title properly instead of “Mighty Moron Chowder Ranchers.” I dunno what this ridicule was borne from, but you know, it was pretty hypocritical. I like/liked a lot of questionable shows (and movies) in my time, and I never watched it to know if it was really questionable anyway! 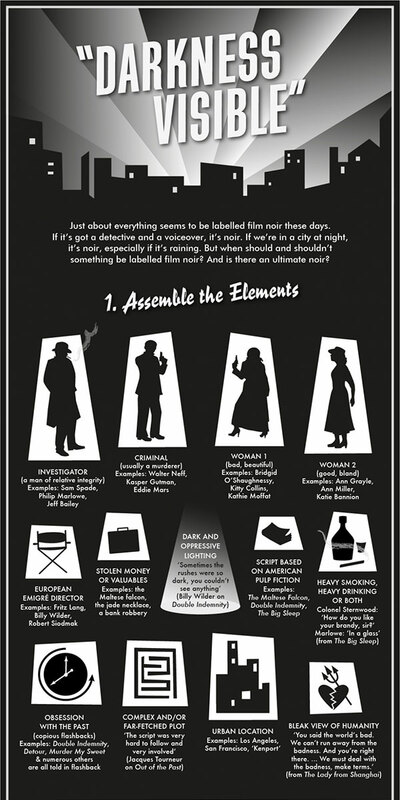 But I certainly never thought I’d watch this movie, but by the time I sat down to it, I was pretty curious. Would I find out I’d missed out on something I would’ve loved as a kid? Truth is, I don’t know. The movie is, uh…not very good. Like I said, I’ve never watched the show, so I apologize if there’s vital info I get wrong here. It’s based on some mythic mumbo jumbo about an powerful intergalactic being and six teenagers he empowered to fight evil, and in this particular story, an imprisoned super bad guy gets out and they have to travel across the galaxy to find the source of their power and, uh, reset it I guess and save the world. 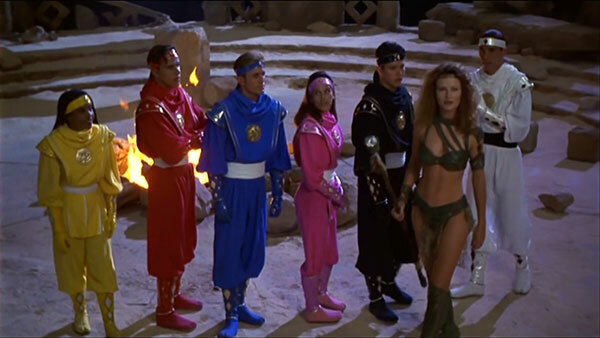 Along the way they transform into the Power Rangers to fight various groups of minions, spout off some of the most eye-rolling quip I’ve ever heard, and meet a scantily clad warrior lady who helps them tap into their greater powers. But none of that is necessarily more mumbo-jumboish than dozens of other shows I love, to be honest. The fight choreography is actually pretty good, and while the creatures are pretty over the top ridiculous, I did appreciate the practical effects and makeup on them. The main baddie is pretty quip-happy himself, which makes it hard to take him seriously, but I mean, this is a movie based on a kids action TV series, and it’s certainly no worse (and probably better) than the stuff on TV for preteens today. The teens can’t act, but it’s not a huge deal most of the time, and the baddies have fun with their roles. I think if I HAD watched the show in the ’90s, I probably would’ve enjoyed it. As for now, I did enjoy the experience of watching it, though I admit live-tweeting jokes while watching was also part of the fun, but not having watched it as a kid probably dulls the amount of attachment I’d ever have to it. 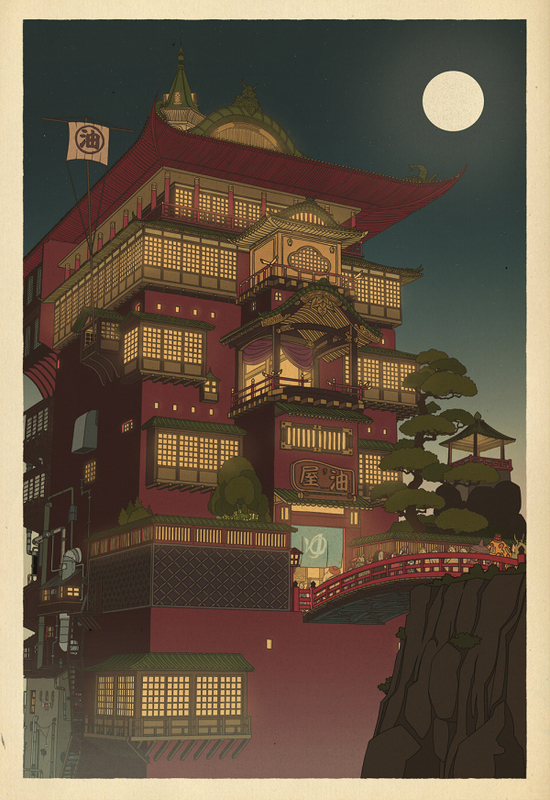 Certainly it has some memorable scenes, including the opening sky-diving one (though the voiceover at the beginning says their identities are secret, and they certainly seem pretty well-known and not particularly secretive when they land and go off for some rollerblading fun. 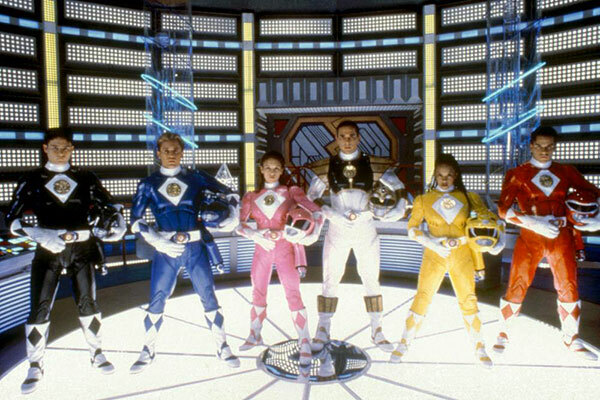 I have to admit, that scene made my inner ’90s kid rejoice. Whatever happened to rollerblades, guys? Oh, then there was a part where two of them smashed a bad guy’s head from both sides and his eyes went all Large Marge, and that was awesome. There are some other things that I also bet would’ve been answered or made more sense if I’d watched the show, and other things just aren’t really my style. The two comic relief characters Bulk and Skull are pretty useless (the main characters quip too much to need comic relief), but I assume are they’re there for fan service of some kind. Also, their hooded costumes on the other planet are WAY cooler, and I was pretty sad to see them return to the less-cool helmets. 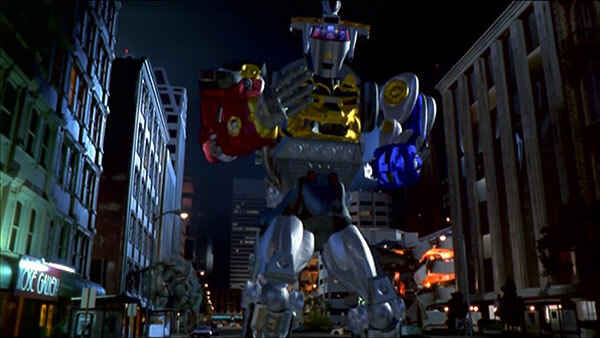 I did have to rewind and watch the final battle again, because giant robot fights always put me to sleep. Not even kidding. The martial arts stuff they were doing earlier is much more interesting. So yeah, I liked several elements of it, and think it could’ve been right up my alley with some tweaks, but didn’t quite follow through on things in a way that would’ve endeared it to me further. Before we get to the stats, do note that I like most of the films on my chart, so even though it’s gonna look like a low percentile, it’s not really that bad. Also my chart is far from accurate in the 2000s. I didn’t dislike the movie at all, it just didn’t do a lot for me personally. It is now my #1 Bryan Spicer film (getting a lot of new-to-my-chart directors lately) and my #35 film of 1995. 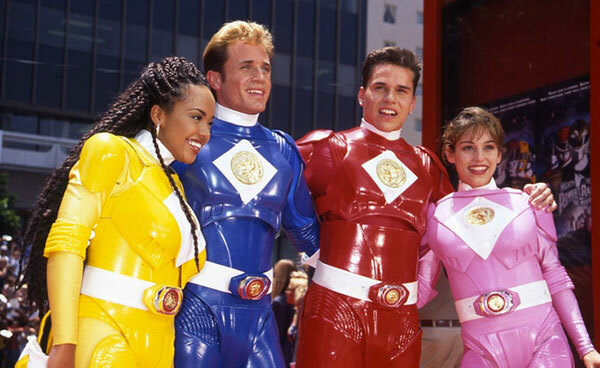 Mighty Morphin Power Rangers: The Movie was recommended by Bryan Dressel, friend and host of my husband’s podcast. Averaging together this #2576 ranking with my #554 ranking of his other film, The Dance of Reality, gives Bryan an average ranking of 1565. Ivan Ooze: What is that odious stench? Smells like teenagers. 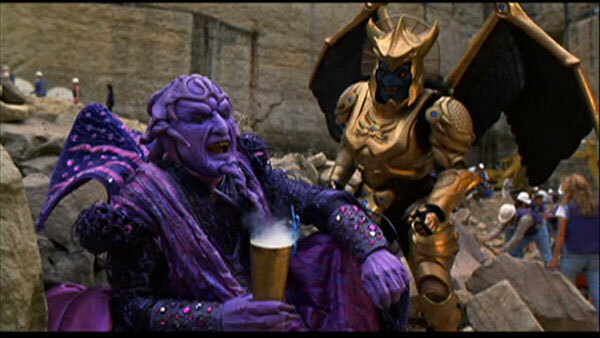 Ivan Ooze: Oh the things that I have missed: the Black Plague, the Spanish Inquisition, the Brady Bunch Reunion. Billy Cranston: You ooze, you lose. 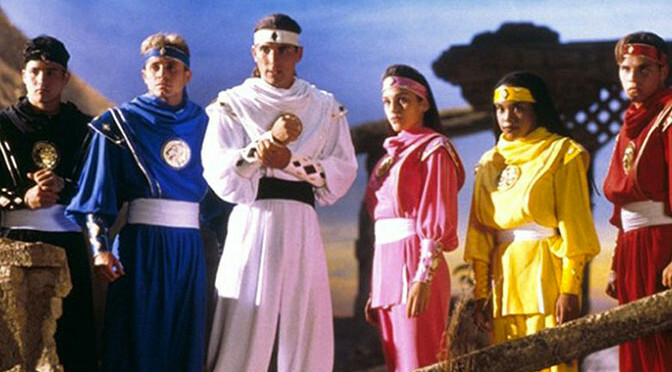 Tommy Oliver: We’re the Power Rangers! Ivan Ooze: Whoo! Where’s my autograph book? 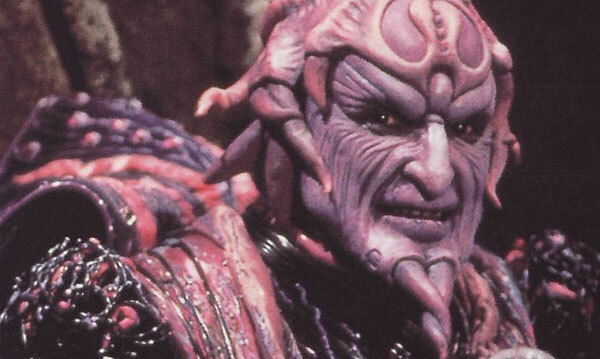 Ivan Ooze: Do you have any idea what it’s like to be locked up in a rotten egg for 6,000 years? It’s boring. Not to mention I had a Charley horse since the Renaissance. Billy Cranston: You know the funny thing about morphin’? You don’t appreciate it till you can’t do it anymore! Aisha Campbell: [re: desiccated skeleton] Looks like somebody had a bad day. Mordant: Yes, your royal heinous highness! Billy Cranston: We were told there was a great power here. Is it true? Dulcea: Yes. The ground is littered with the bones of those who have tried for it and failed. 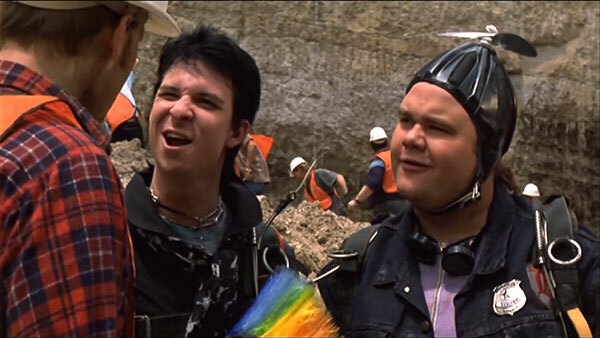 Tommy Oliver: Well, we’re different. We won’t fail. Kimberly Hart: [about to drop a rock on a bad guy] Let’s rock his world.